NEED HELP FINDING OUT THE ORIGIN OF THIS OUTFIT! CCS is getting lots of goods! 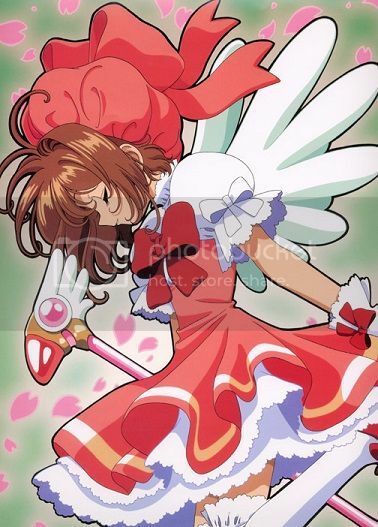 Whatever that project is, I hope it will bring in more CCS merch(especially a figma of Syaoran). I got the costumes names here. mintbunny (4 jaar geleden) #2413920A figurarts and a figma?? How did we get so lucky!? It would! His cute little frown and thick eyebrows in nendo form would just be TOO PREFECT. ;-; a lot of people are emailing GSC, requesting for it to happen. I particularly want a nendo because i think his knee and elbow joints won't look very good as a figma. Snadu (4 jaar geleden) #2490484I really want a nendo, too!